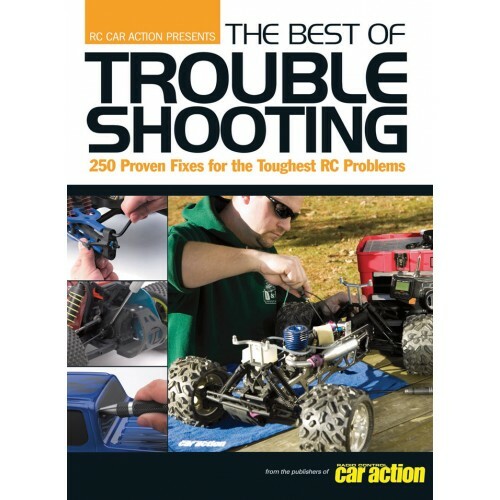 This book is a choice collection of over 250 of the best tips, tricks and pro secrets from RC Car Action's popular column, "Troubleshooting." 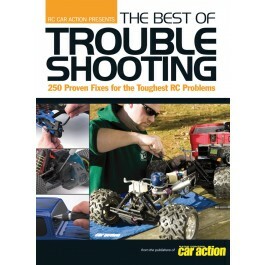 Inside are fast fixes and race-saving solutions to the most common hang-ups and problems that RC car enthusiasts face. 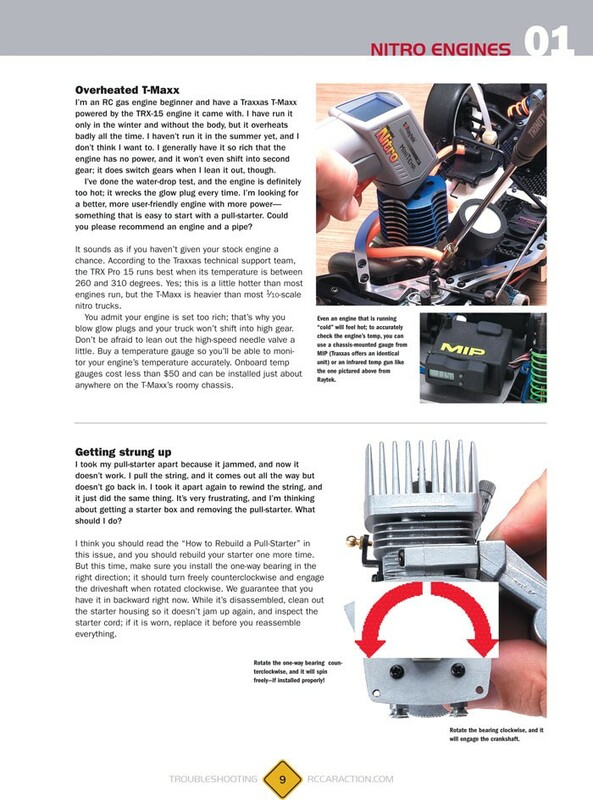 From tuning a nitro engine to choosing the right decal scissors, The Best of Troubleshooting offers valuable, must-have advice for any RC situation. 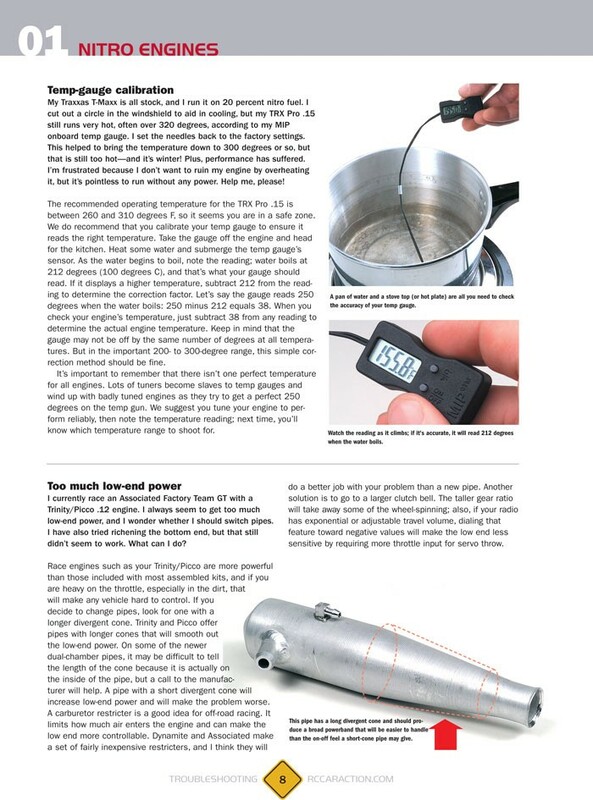 145 color pages.